* Research papers: No Author limit and Page limit. 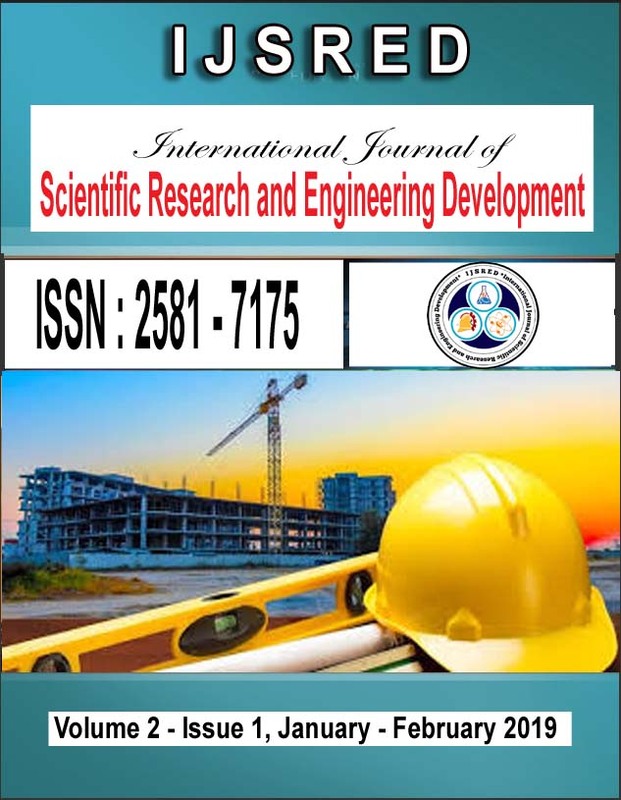 Welcome to International Journal of Scientific Research and Engineering Development (IJSRED) is one of the leading and growing, scholarly open access, peer-reviewed, bimonthly, and fully refereed scientific research journal.It provides a platform for publishing results and research with a strong empirical component. 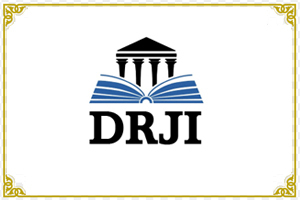 It aims to bridge the significant gap between research and practice by promoting the publication of original, novel, industry-relevant research. 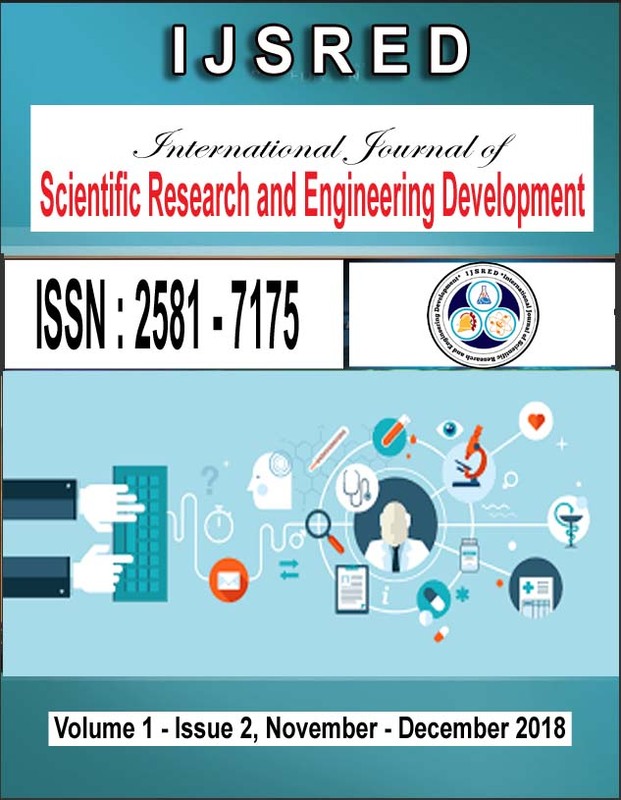 It is the vision of IJSRED to publish original and unpublished research articles, review articles, survey papers, refereed articles as well as auxiliary material such as case study, technical articles, short communication, Symposium, Commentary, Perspective, Conceptual Paper, and Proceeding based on theoretical or experimental works in all areas of human study without financial restriction. 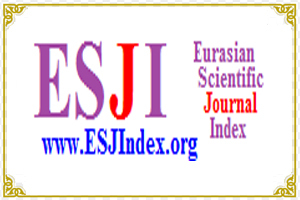 Publication of papers in IJSRED is Free Submission. 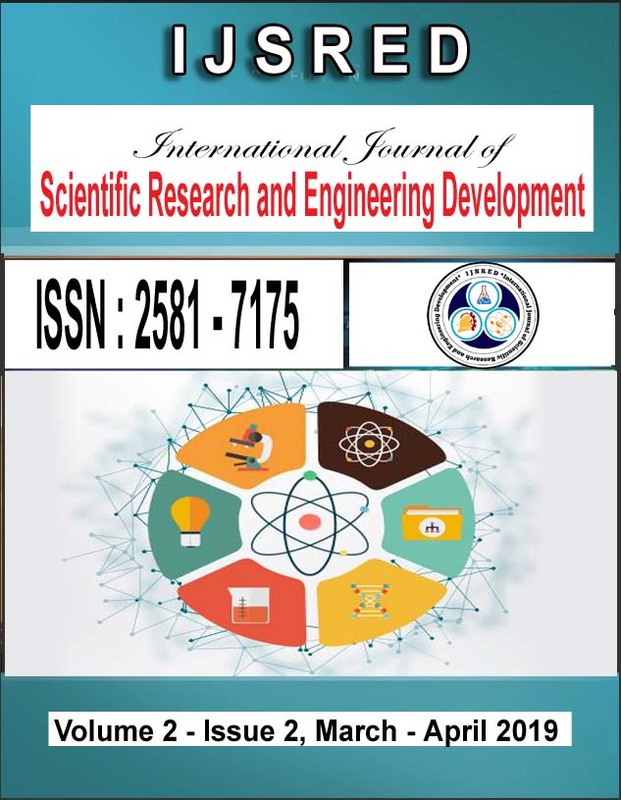 Authors are cordially invited to submit full length paper, Original and unpublished research articles, based on theoretical or experimental works, are solicited for publication in the journal. Submission of article implies that the work described has not been published previously (except in the form of an abstract or academic thesis) and is not under consideration for publication elsewhere. We ease the scientific research publishing in different branches of M Tech such as Mechanical, Computer Science, Information Technology, Electrical and Electronics & Communication, Pharmacy, Management, Biological Science, Applied Mathematics, Physics and Chemistry, Commerce, Arts, Medical Science IJSRED accept papers from any topic or research area in Engineering, Science and Management (But not limited to topics) by facilitating our authors with high class information, exposure and innovative tools thus enhancing their productivity and ability to take important decisions. You can find more details at Online Submission. WHY PUBLISH WITH IJSRED ? * Fast, Easy and Transparent paper Publication Process. 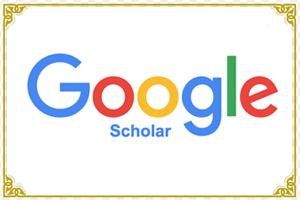 * Abstacting and Indexing: Google Scholar, academia.edu ,Scribd, Slideshare & more..
* We give very fast response to every query. 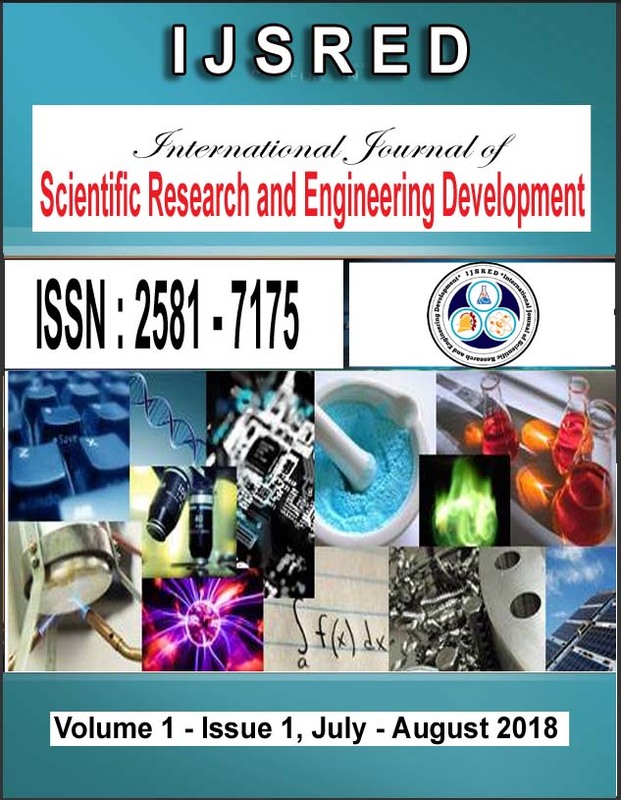 * Author Can submit the paper at any time by online submission. 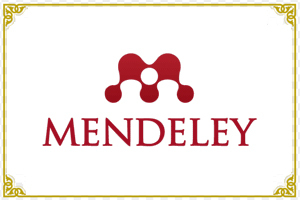 * Low cost of Publication Fee to promote the research work. 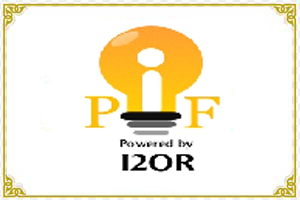 * Research scholar can download any article from the website for free of cost. 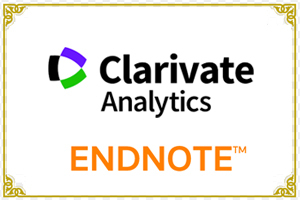 * Simple steps for publication of research articles and review articles. * Very simple paper format and submission process. 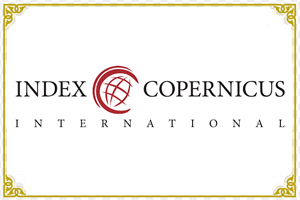 * We provide Soft copy of Certificate Publication to Each Author. 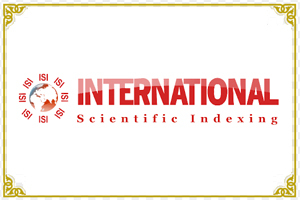 * IJSRED promotes "Go Green" by providing e-publication of research paper. 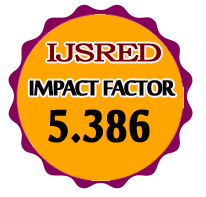 * For any query email us on : info@ijsred.com.